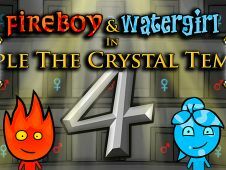 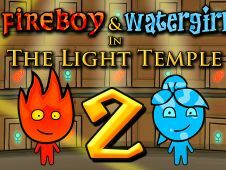 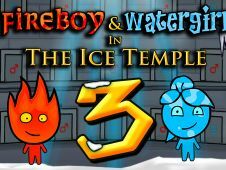 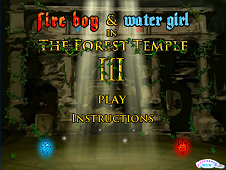 Fireboy and Watergirl are probably the most famous series of two players games that you've certainly played before, and this awesome and incredible game, brought by our special site only and just for you, brings you the unique occasion to use the mouse in order to be the best version of you, and you could do this by helping this two spirits, the watergirl and the fireboy to get to their house! 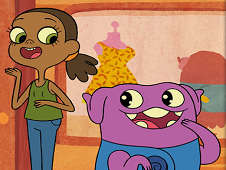 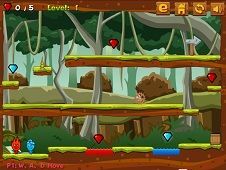 This game really tests your logical thinking and your ability when it comes to this kind of adventure and you would better pick up a friend and start accomplishing successfully all the levels that this game involves and invites you to play! 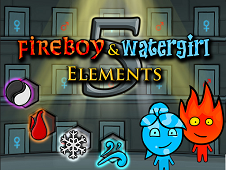 Take your chance and get all these cute pair into the forest, at their home, where their elements could last forever! 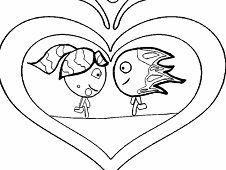 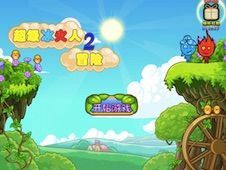 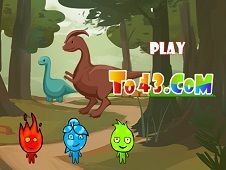 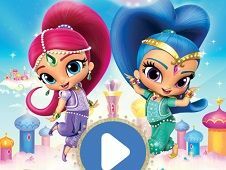 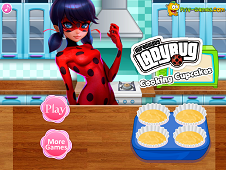 Good luck in this pretty difficult try and have a lot of fun while you are playing this such a perfect and awesome game, brought by our site only for you. 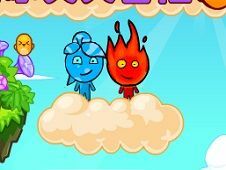 Let's have some fun but also take the responsiblity of getting those two back home, in the middle of the forest. 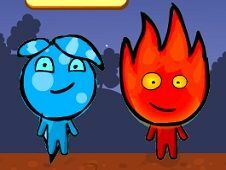 Let's start without disappointing them and let's prove that you are the best for this mission. 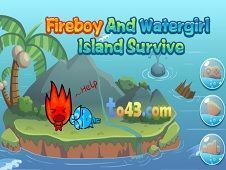 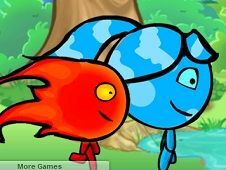 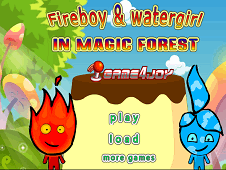 Fireboy and Watergirl Forest Home is a game that has been added on 11.03.2016 and we invite you to play right now because it was played 14752 times. 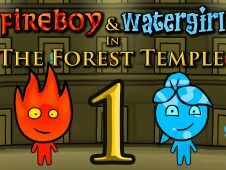 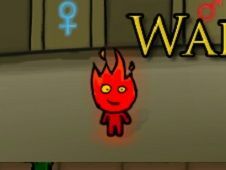 Fireboy and Watergirl Forest Home was added in Fireboy and Watergirl Games and seems to have 86% obtained at the vote from each member that have been played this game.